LOUISVILLE, KY, May 24, 2016 – Cushman and Wakefield / Commercial Kentucky is pleased to announce the sale of the 30,725 sf office building located at 15415 Shelbyville Road. 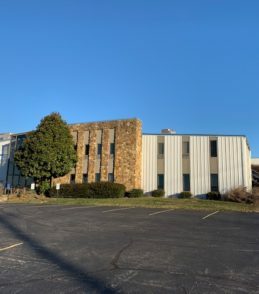 This former Steel Technologies corporate headquarters building was purchased by Louisville Paving and Construction Company. Jeff Dreher, SIOR, MBA and Rick Ashton, CCIM represented Steel Technologies in this transaction.